Welcome to our West Branch, Michigan Homeless Shelters and Services for the needy page. Below are all of the homeless shelters and services for the needy that provide help to those in need for West Branch, MI and surrounding cities. - West Branch Homeless Questionnaire. 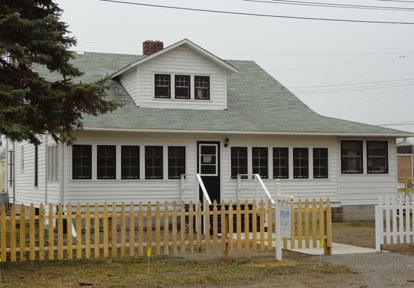 Lydia's Gate is a faith-based emergency shelter for women and children in Northern Michigan without a place to stay. 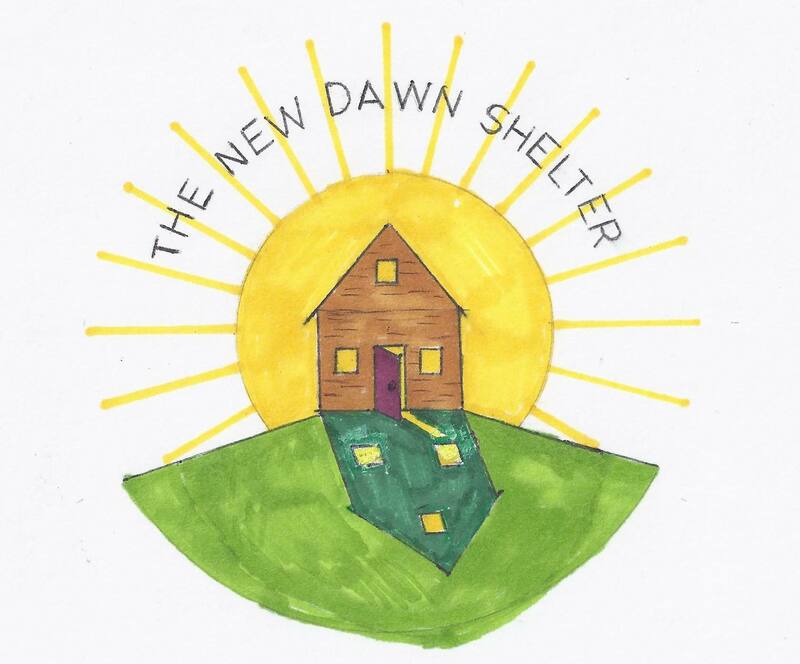 We provide temporary housing, help with navigating community services, and emotional and spiritual support.11 beds, emergency shelter for women and children.